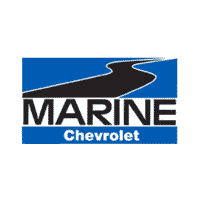 Jim began his time here at Marine Chevrolet in 1998 as a sales consultant. Through the years he has progressed through multiple positions and has found it fulfilling to manage our Customer Care Center. 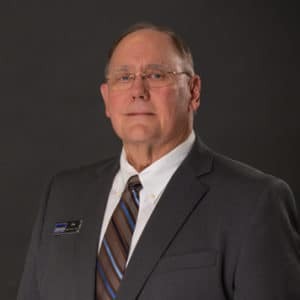 Jim’s motto for success is, “Achieve more than is acceptable and you will become exceptional.” He was born in Florida and raised in High Point, North Carolina. Before getting into the Automotive Industry, Jim attended Western Carolina University and then served in the Marine Corps. At home, Jim has a large support group, including his wife, six children, seven grandchildren, and his two dogs Buxton (Bux) and Hatteras (Hattie). Other than his wife and family, fishing is his first love. One of his fondest memories is when he caught a sail fish, the largest fish he’s caught to date!